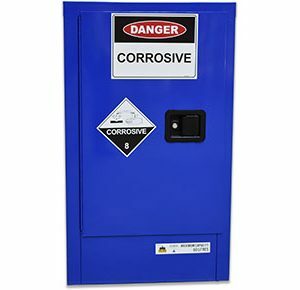 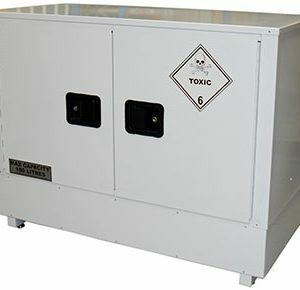 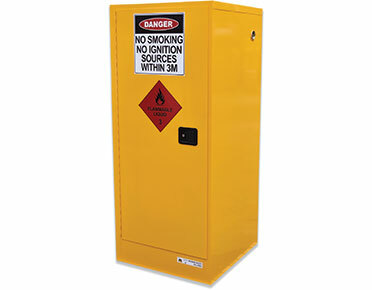 The slimline flammable liquids cabinet offers extra depth, providing an alternative sized cabinet where storage space is the primary consideration. 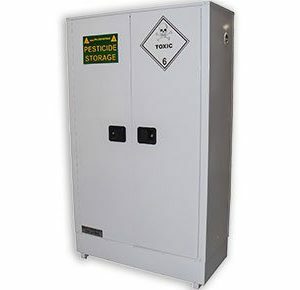 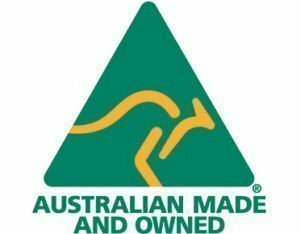 The 250L cabinet includes 1 self closing door and 3 shelves (fixed base and 2 adjustable shelves). 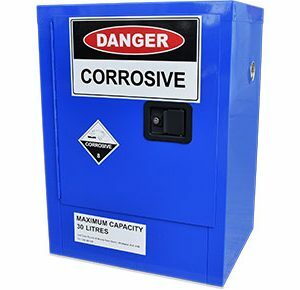 Highly durable lead-free epoxy/polyester powder-coat finish. 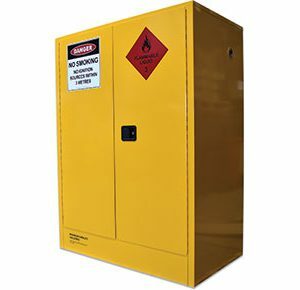 Yellow gloss powder coat.